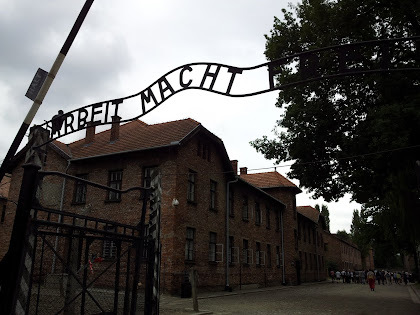 A few weeks ago, while I was visiting Auschwitz Birkenau German Nazi Concentration and Extermination Camp during my trip to Poland (to visit Utku), I found myself thinking of Charlie Chaplin's splendid movie: The Great Dictator (1940). 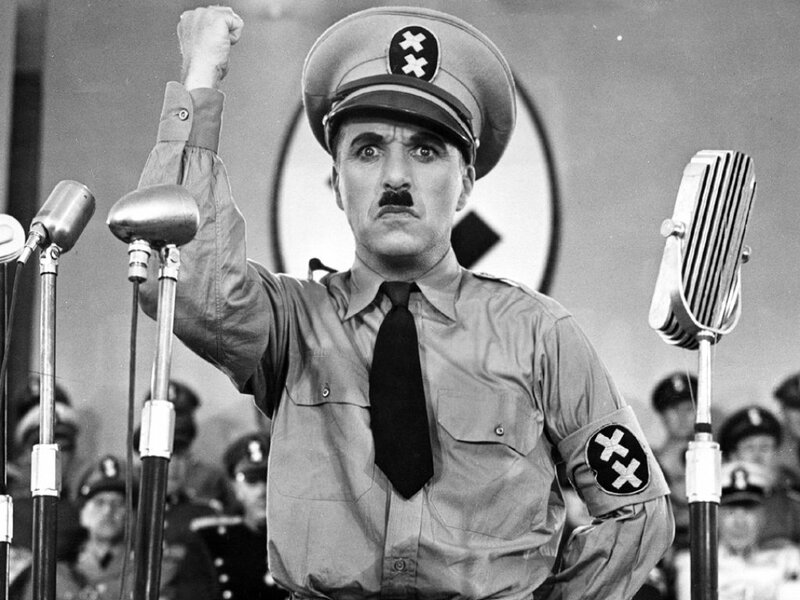 In this movie, Chaplin plays a double role: the dictator Adenoid Hynkel and a Jewish Barber. It is unbelievable that Chaplin had the courage to perform a Hitler-similar character in 1940. 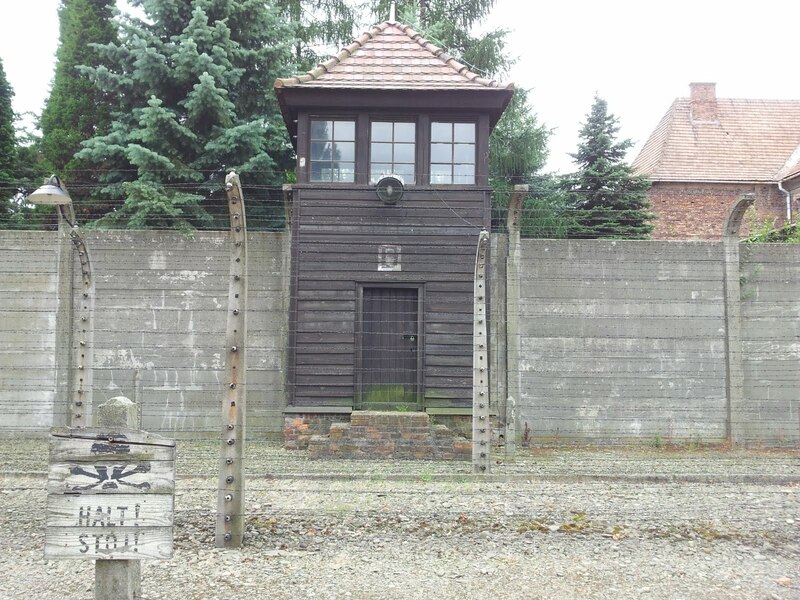 After its release, the movie was banned in Germany and in all occupied countries. Their destinies were poles apart. One was to make millions weep, while the other was to set the whole world laughing. 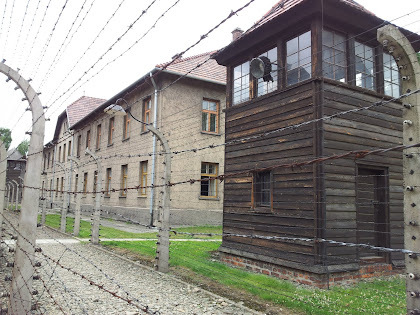 Dad could never think of Hitler without a shudder, half of horror, half of fascination. "Just think," he would say uneasily, "he’s the madman, I’m the comic. But it could have been the other way around." 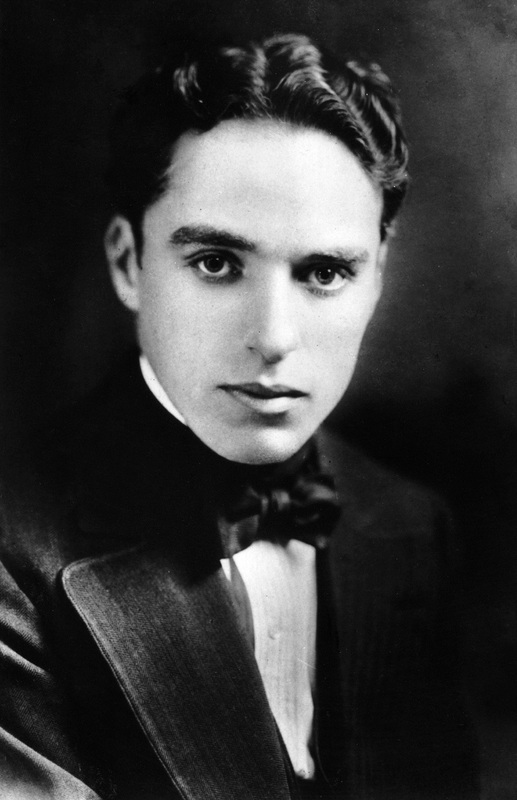 Later on when they asked to Chaplin if he has Jewish origins, he replies "I don't have that honour".